Venue capacities are something that as a ticketing company we work with on a daily basis. 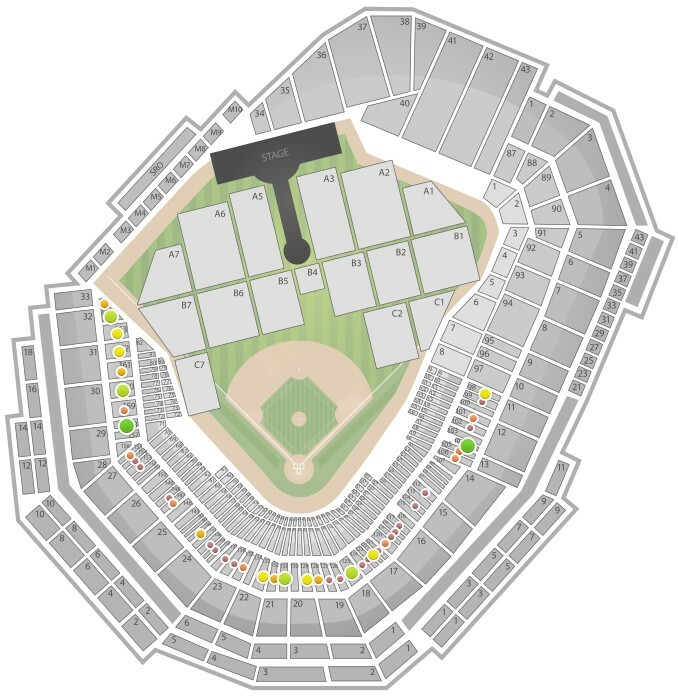 I noticed Wikipedia has a solid list of seating capacity numbers by stadium, but it is not exhaustive. Meanwhile, when I browsed our internal venue seating capacity database, I realized we had a lot more info and figured it was time to open this up to anyone interested. Though it is a pretty niche topic, hopefully this will help some students/researchers some day. If you notice a venue missing or a duplicate venue, let us know on Twitter or Facebook. The numbers might not be 100% up with the freshest counts, but they are sufficient for comparing venue sizes. For specific venue information or journalistic requests feel free to email me at chad at seatgeek.com. Note that we will be updating this list with some additional college football stadiums next week and also doing some more analysis around these numbers. Stay tuned to our blog for a look at the top 50 biggest venues and more venue specific rankings.